Many St. Catharines residents may have noticed piles of wood chips and soil out in front of homes across the city. 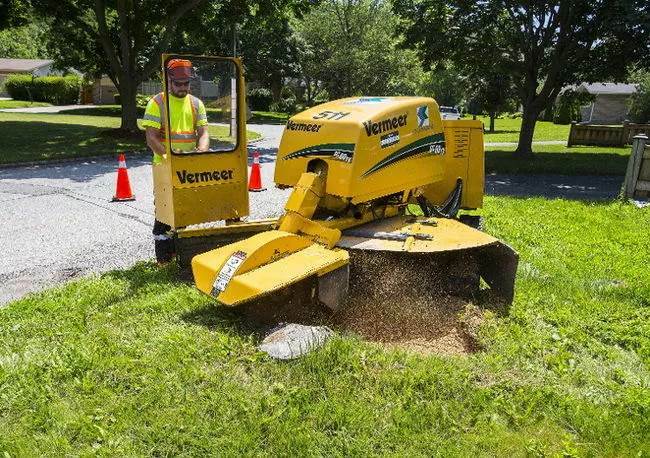 There seems to have been a push this year to grind away existing tree stumps (in some cases home owners have been waiting for years). The backlog is onerous. The example shared in the story states that in mid-May the list had 990 stump removal requests. Between then and mid-July 170-180 removals had taken place and the removal list still has over 900 requests. Read more in this Standard article originally published on Tuesday, July 18, 2017. Boulevard Trees, Mulch, Niagara, Trees, Urban Forest. Bookmark.